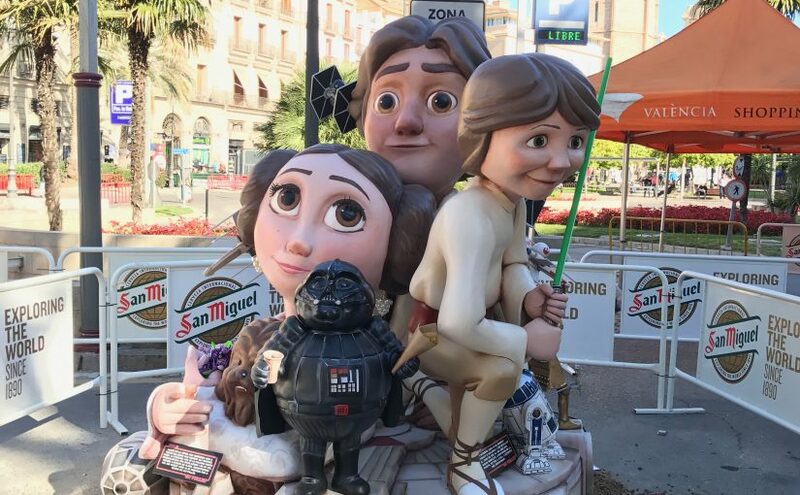 We had so much fun in Alicante last time, we figured we were due for a return trip to the southern Valencia province any weekend now. It’s an easy trip – just three and a half hours south by car or by train. Plus, Doer had wanted a salt boat since he’d seen one in the Sardine Museum in Murcia, but more on that in a bit. 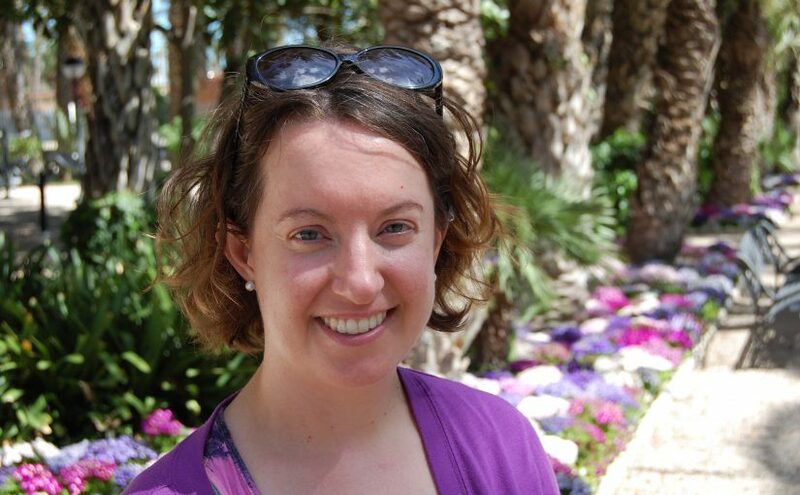 So, not even a week after the all-consuming Fallas festival had ended, and with visions of pink lakes, salt piles, and palm groves in our heads, we rented a car and headed down to Torrevieja. 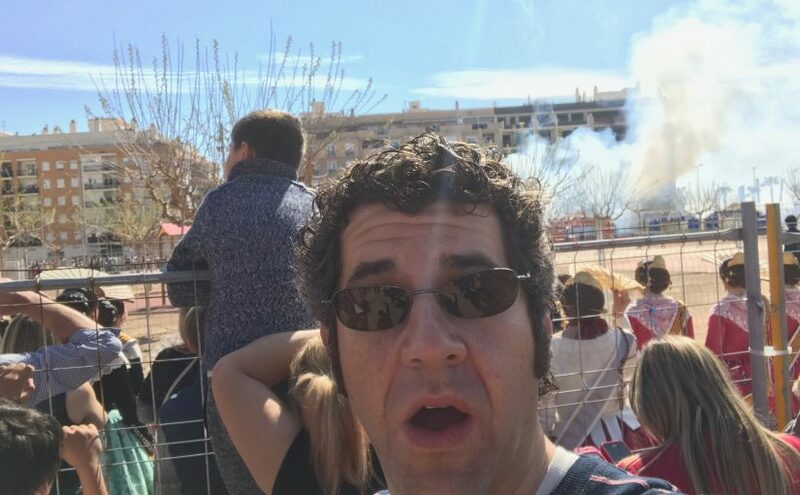 For foc’s sake: what is a mascletà? 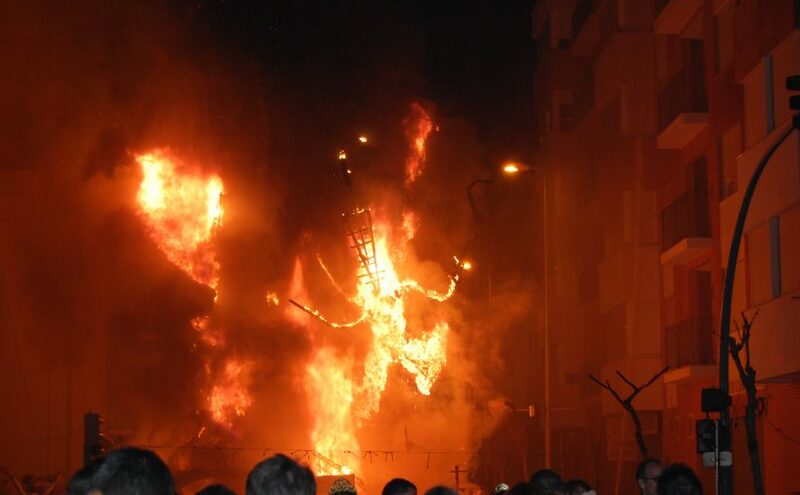 Many parades accompany the Fallas celebration, both formal and impromptu. 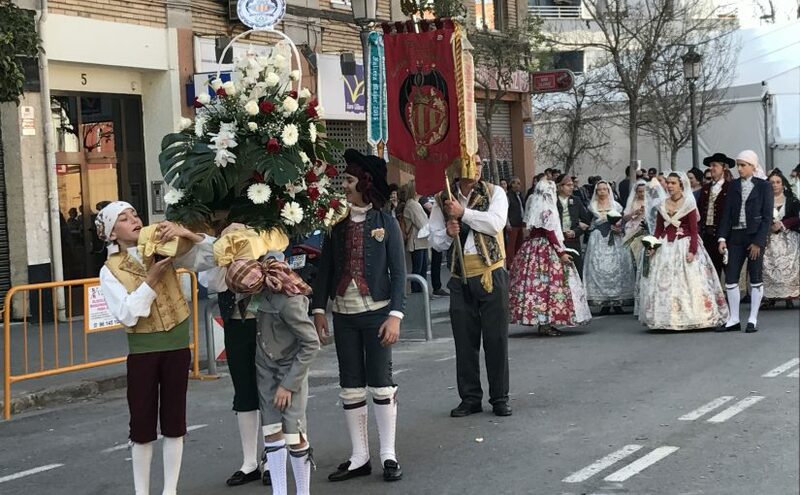 Sometimes it seems like you can’t go anywhere in the city of Valencia during Fallas week without running into a panoply of costumed marchers and musicians. Each individual march doesn’t always seem to be a big deal for the participants. Really, sometimes people just seem to be getting from Point A to Point B, like anyone using the road. There was no escaping it. 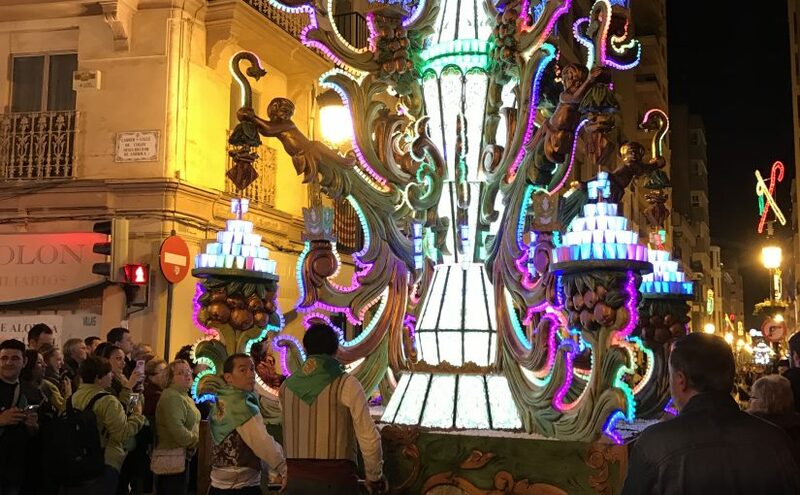 The festive fanfare was never far away, and it frequently interrupted us during our Valencian walking tour, while we were trying to take a break from las Fallas.